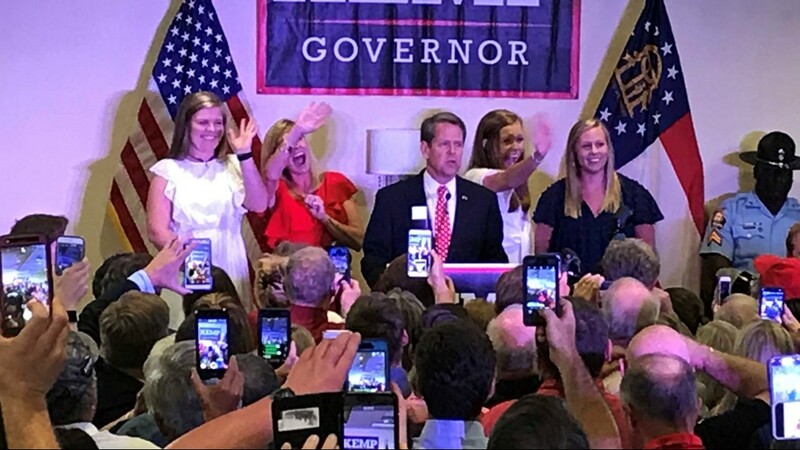 Here are up-to-minute results in Georgia's July 24 runoff election. 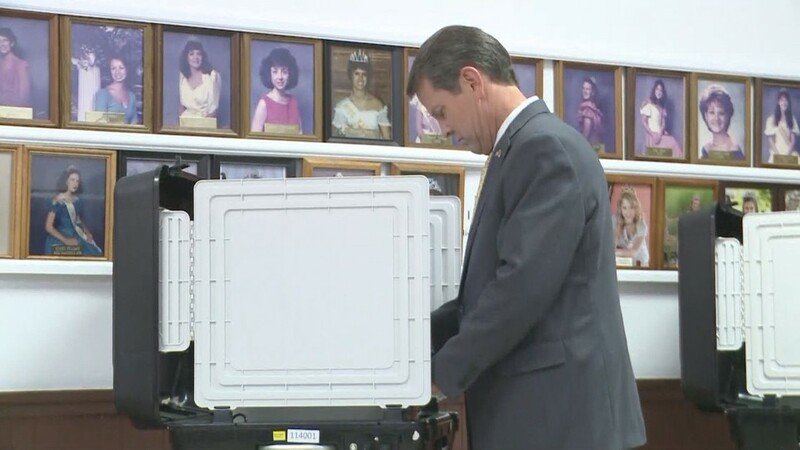 Georgians went to the polls Tuesday to vote in a wide variety of runoffs in advance of the Nov. 6 general elections. 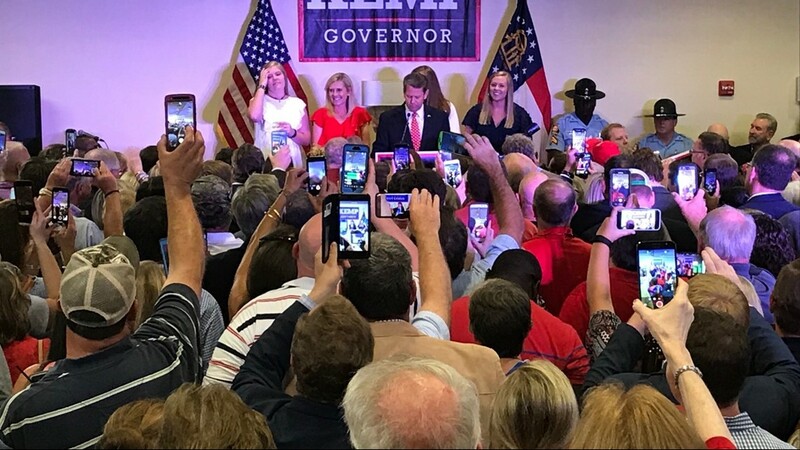 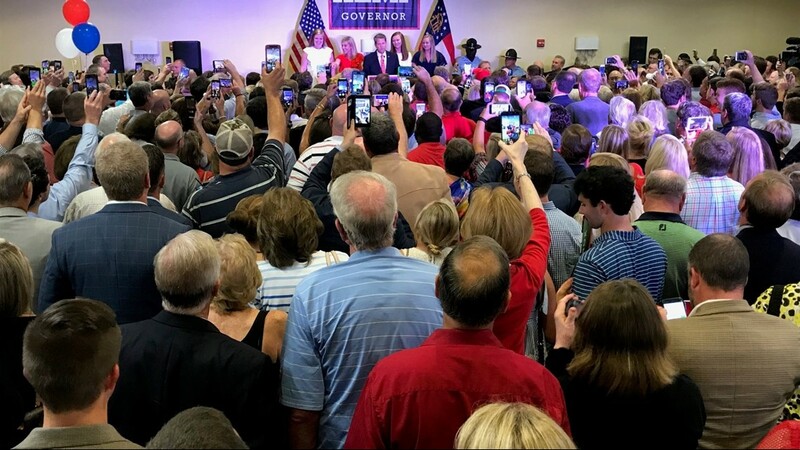 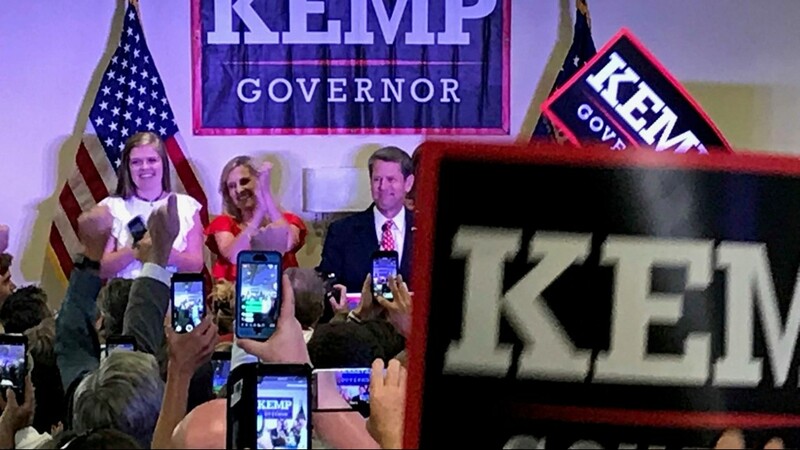 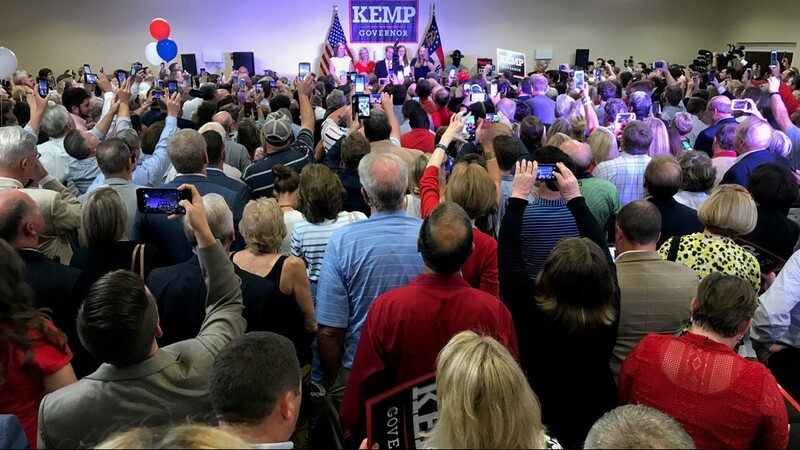 In the nation's most watched governor's election, Secretary of State Brian Kemp won a sold victory over Lt. Gov. 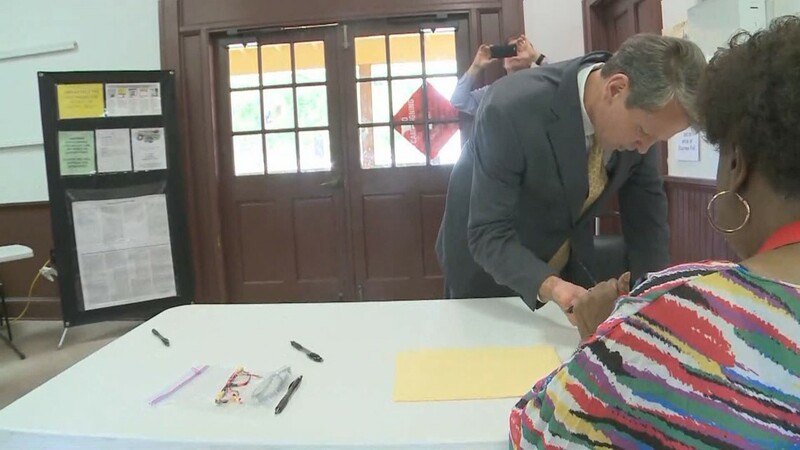 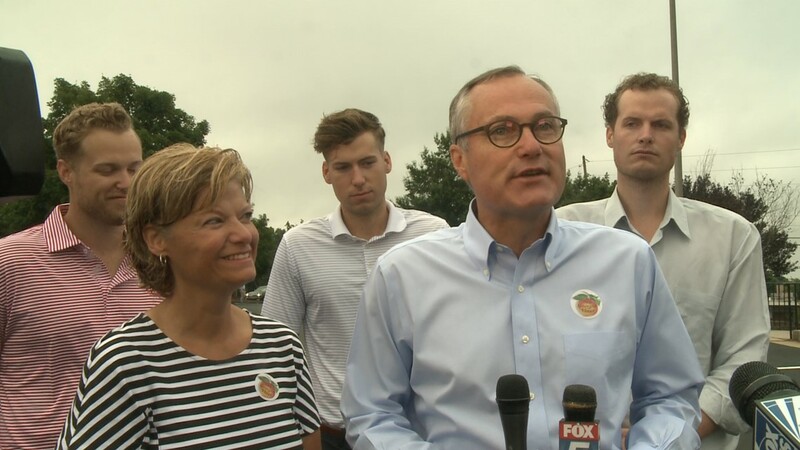 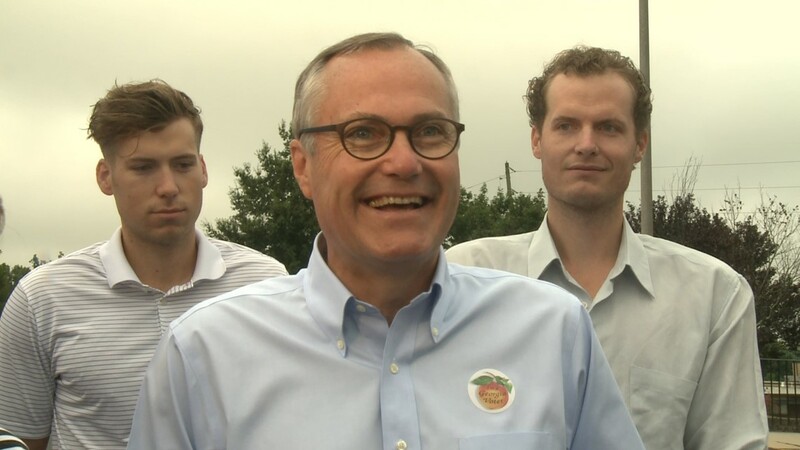 Casey Cagle in a hotly contested runoff to determine who will face Democrat Stacey Abrams this fall. 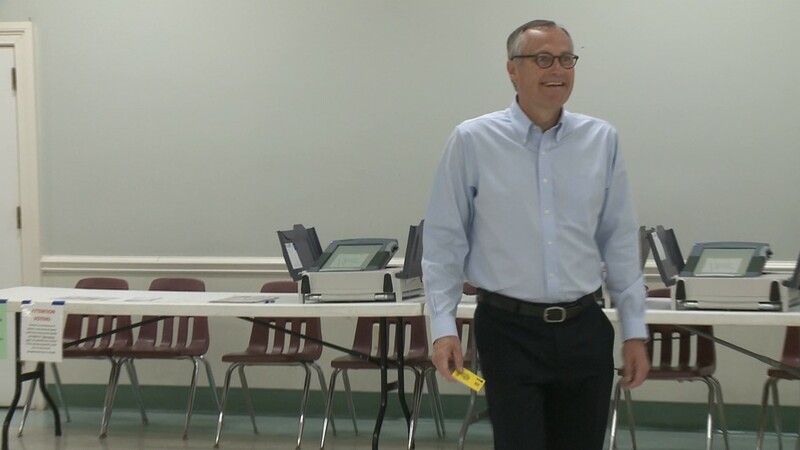 The GOP runoff for lieutenant governor between state Sen. David Shafer and Geoff Duncan was a virtual tie. 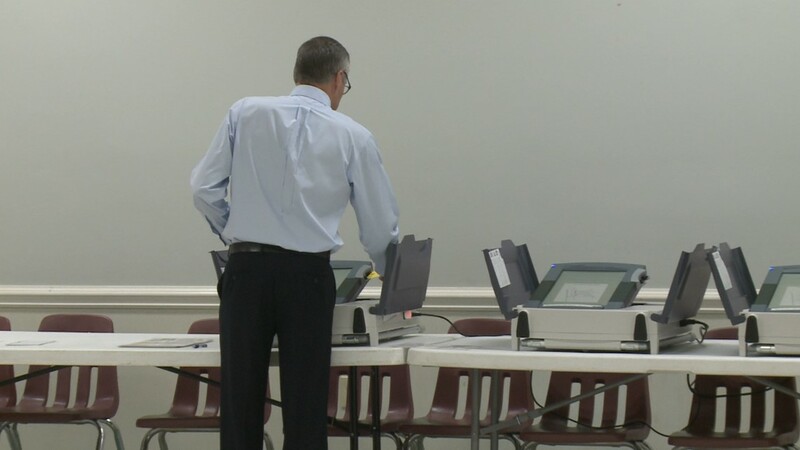 Once the secretary of state certifies the election, the runner-up will have five days to request a recount. 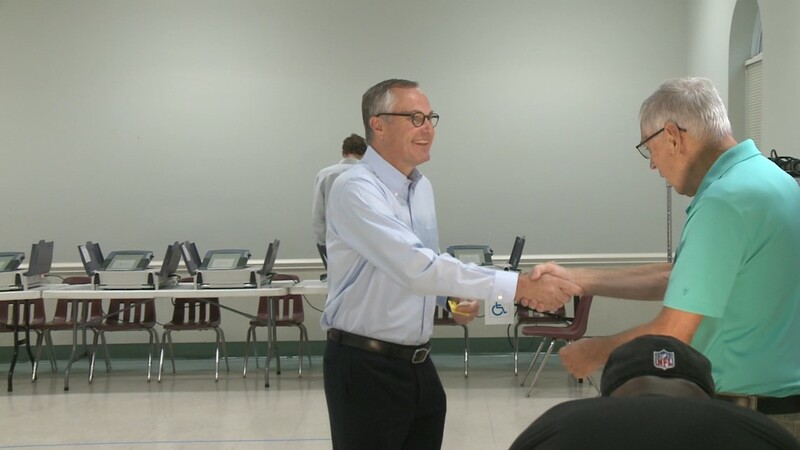 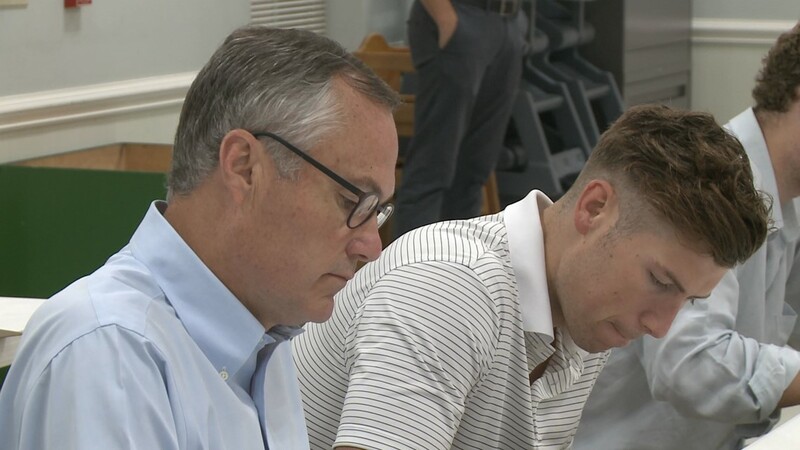 Brad Raffensperger defeated David Belle Isle to win the GOP secretary of state nomination. 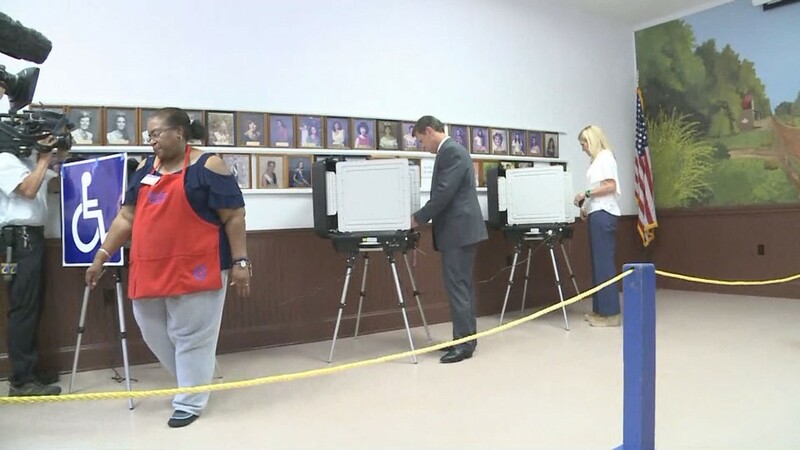 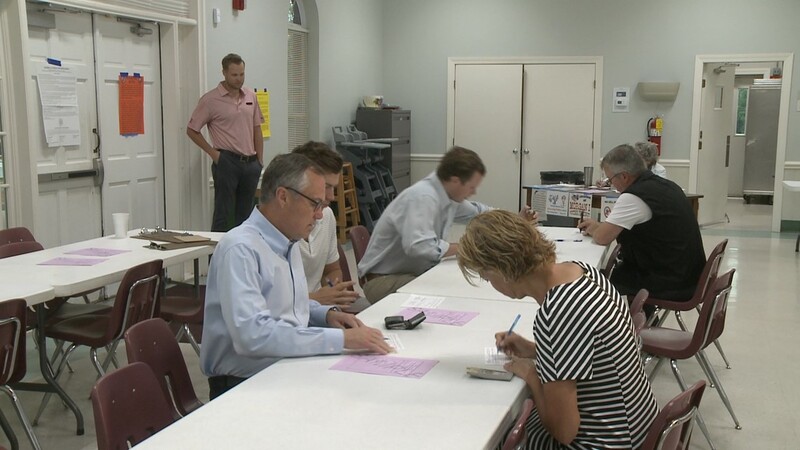 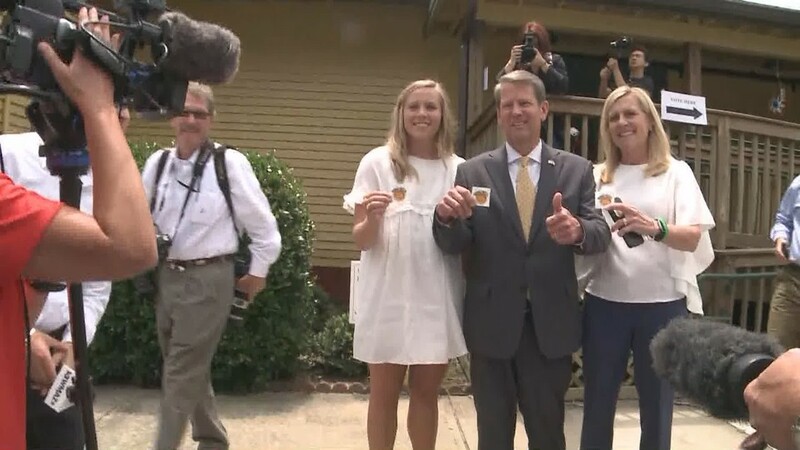 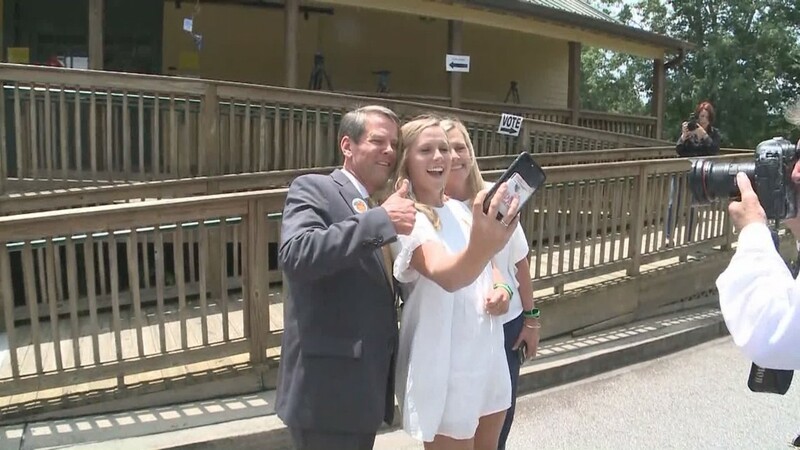 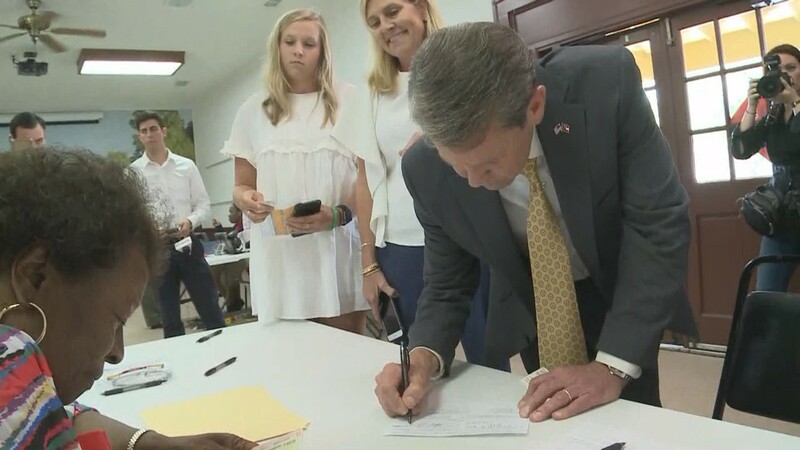 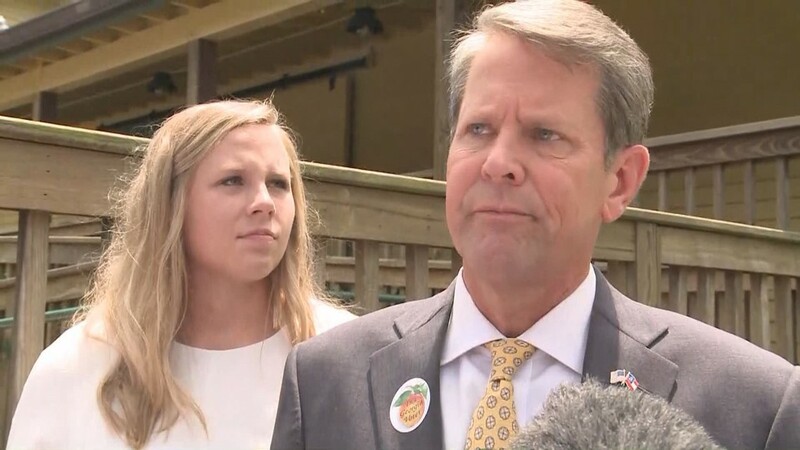 A number of other runoffs throughout Georgia were also on the July 24 ballot.